The Joint Admissions and Matriculation Board (JAMB) says it has remitted another N7.8 billion to the federal government. The board’s Head, Media and Information, Fabian Benjamin, made this known to the News Agency of Nigeria (NAN) on Sunday in Lagos. According to him, the board has planned to remit the amount as surplus to the federal government as was done in 2017. 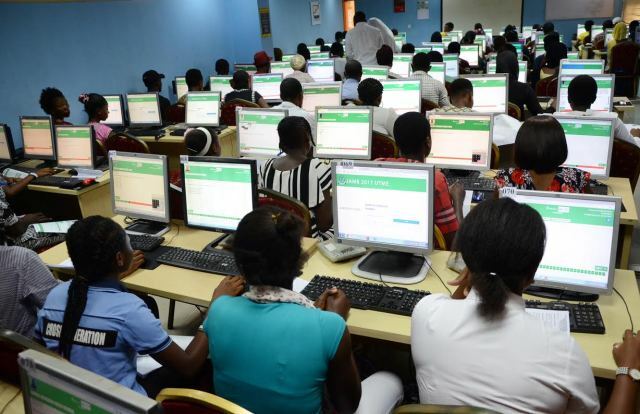 Benjamin said that the amount was the surplus generated from the conduct of the board’s 2018 Unified Tertiary Matriculation Examination (UTME). We, therefore, want to appreciate the governing board of JAMB led by Dr Emmanuel Ndukwe for the tremendous support in ensuring that the current administration’s vision of transparency and accountability as fully embraced by JAMB is sustained. The board, though not a revenue generating agency, will continue to be judicious with resources at its disposal,” he said. Benjamin said that cumulatively and technically, the board had remitted a total of N15.6 billion in less than two years.